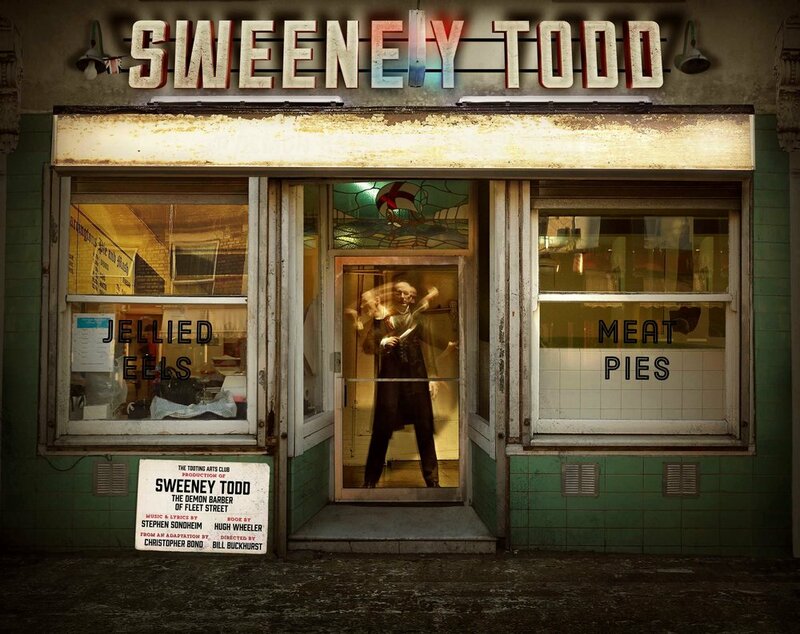 Tooting Arts Club’s acclaimed immersive production of Stephen Sondheim’s Sweeney Todd the Demon Barber of Fleet Street has arrived in New York City in a replicated pie shop. Pies baked by White House pastry chef Bill Yosses are available before the show. * No late seating; please call 212-243-6262 regarding accessibility information. offer expires 6/30. All prices include facility fee. All sales are final - no refunds or exchanges. Offer subject to availability and prior sale. Not valid in combination with any other offers. Normal service charges apply to phone and internet orders. Performance schedule subject to change. Offer may be revoked or modified at any time without notice. 10 ticket limit per order.